Following the template of the TV show, D.G.H.S. 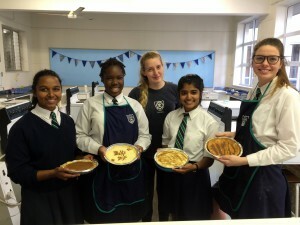 learners compete in eight rounds of competition, tackling various recipes and mystery ingredients. Candidates are eliminated each week, until we finally crown a winner – the DGHS Bake-Off Champion.